I knew this holiday season was going to be one to remember, but little did I know it would be the best one yet as I was called Ian from some relatives. I never told my family I was going to start testosterone, I just started it on my own. I did not want to be questioned or talked out of something that had been on my mind for a while nor did I feel comfortable talking about injecting myself with testosterone. Recently I have had a hard time looking family in the face due to the greater deal of acne, the small peach fuzz, and the deepening of my voice. Of course, this makes me happy, but these apparent physical changes had me anything but confident when approaching my family this holiday because they did not know of my changes in person. Although my family and I have always been close, I have been keeping my identity a secret for the sake of disappointment. The sake of being the only daughter. The sake of changing my name, a name I very much loved to another name that suited me well now. There have been countless thoughts about my identity in regard to my family and how they think. Thus, I was unsure if I could look anyone in the eyes this season as I have a small stache growing on my upper lip. As I am not going to mention any of my family members names, I do know the thoughts certain family members have expressed of me transitioning when I wrote my "coming out" letter. I did not see all of my family this year because of their views. Thus, while it might have been too much of a shock for them, it too was a shock to see some of their reactions. Thus, when starting my transition back in August, I decided to keep the weekly testosterone shots to myself except for the occasional Instagram or Snapchat posts. As the festivities began this year, I was filled with excitement as I was handed Christmas presents. I was not excited because I had presents, but I was excited for how the presents were labeled. 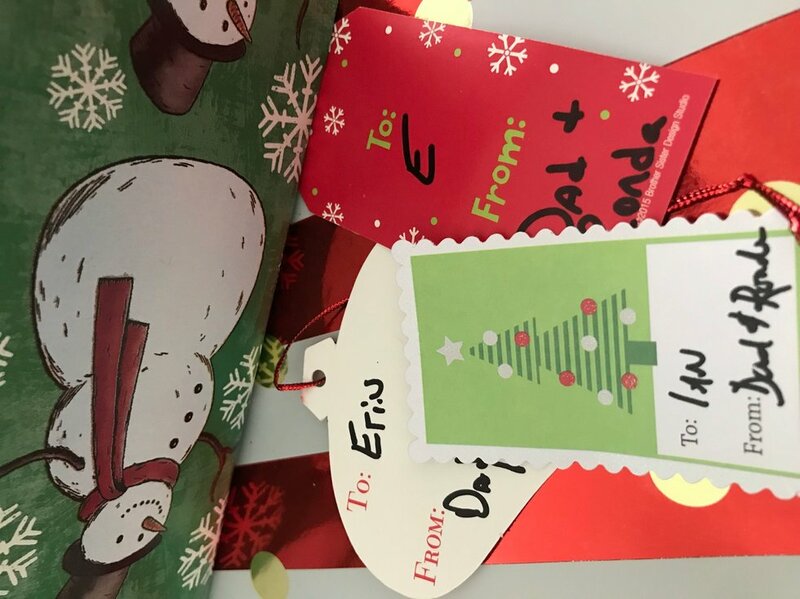 As the presents were sitting under the tree this year, I saw them labeled as "Erin", however when being handed the presents to open on Christmas, I saw that some had new labels with "Ian" on them. I held in my emotions as I was the last person to open my presents. I took it in and when asked "what I was doing?" I responded with "keeping the labels, its my first Christmas as Ian". However, this year I was welcomed with arms wide open from some of my family members and for them, I am so overjoyed and thankful. This Christmas taught me to focus on the family members that are supportive and accepting now. The friends and the "family" I have made because family does not have to be blood related. I cannot change the way some of my family think, but I am very fortunate to have some family that want to see me happy. 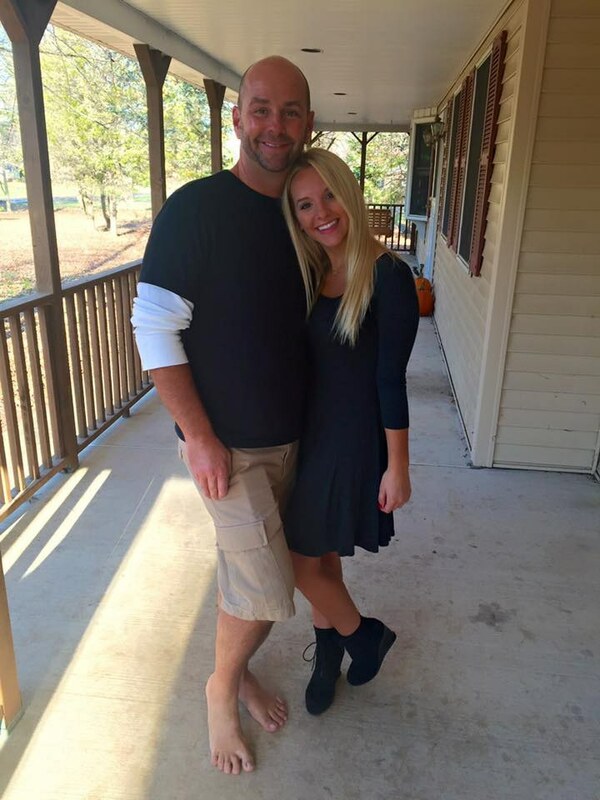 Does it hurt knowing parts of my family and I cannot speak knowing our differences? Or that I cannot be open or myself around them? Yes, of course. But, I am so happy for the family and friends I have to date. So, being called "Erin" or "she" this holiday season was alright because I know it is a process. It is a change and change takes time. So, something as simple as acknowledging my presence was enough for me as I know not everyone within the LGBTQ community receives that during the holiday season. So from my family to yours, Merry Christmas and Happy Holidays.